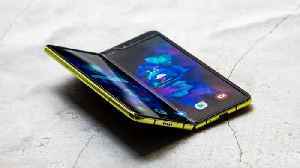 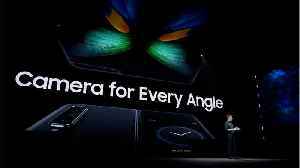 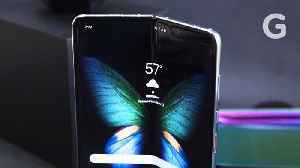 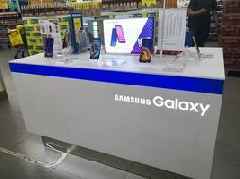 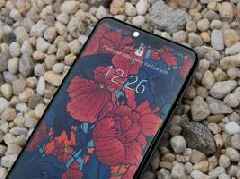 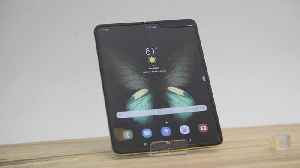 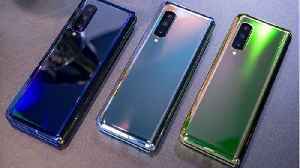 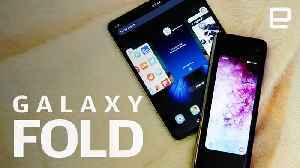 Gizmodo.com reported, Samsung has released their new foldable smartphones and they are getting negative reviews. 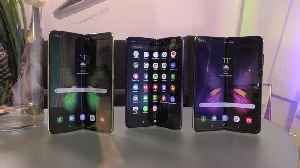 Their foldable smartphones cost $2,000, but may not be worth the price. 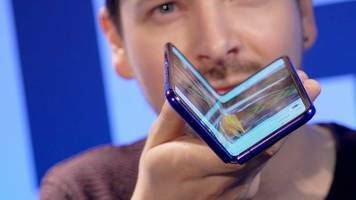 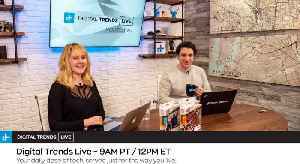 Each phone..
On today's episode: Sony provides detail on the Playstation 5, hands on with Samsung's Galaxy Fold, the SpaceX Falcon Heavy center booster is lost at sea, Facebook continues to disappoint with internal..